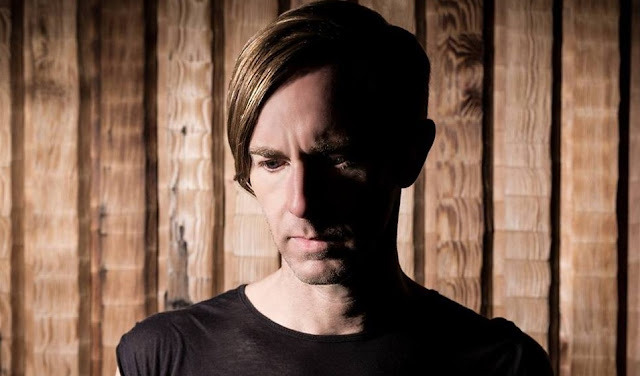 Richie Hawtin to perform at Berghain for the first time in six years - Track? !D. Techno maestro Richie Hawtin will play at Berghain for the first time in six years. Richie will DJ at Berghain this month on Friday, June 29th. He returns to Berlin's infamous club after after six years.Richie and Berghain haven't always enjoyed a good relationship. Aslo at the Panorama Bar will play the resident dj Roi Perez. Techno capital has also another big event coming up. Funkhaus announced on Wednesday that Aphex Twin will play there. This will his first show for 15 years. Watch Richie Hawtin's set for Boiler Room below .